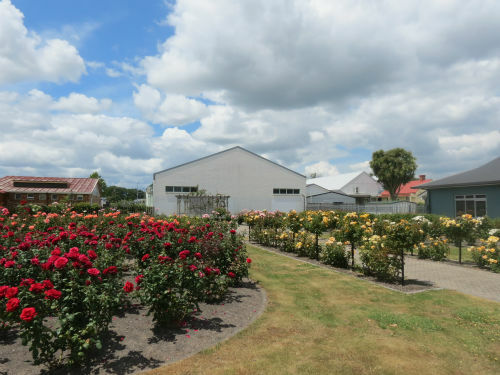 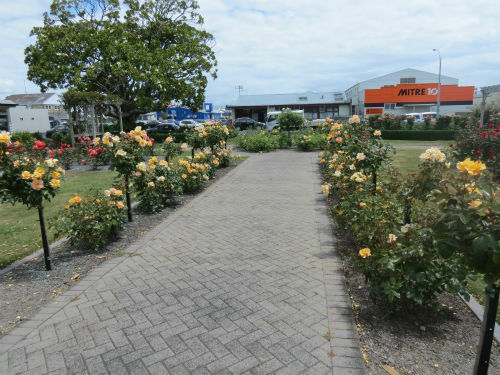 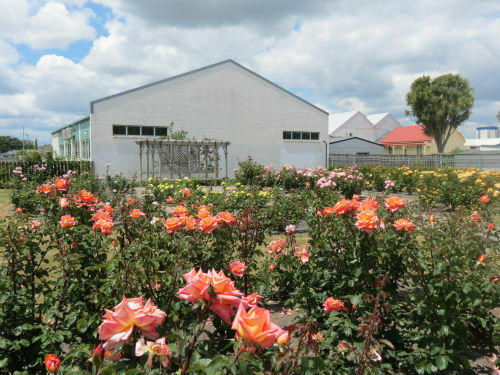 The Morrinsville Rose Gardens consists of a flat grassed area and features three pergola/seating areas, concrete paving in a herringbone pattern, picket fence and circular rose beds. 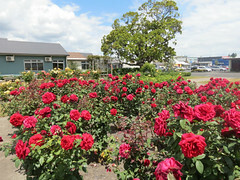 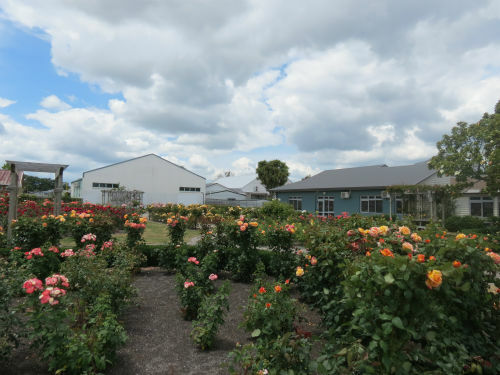 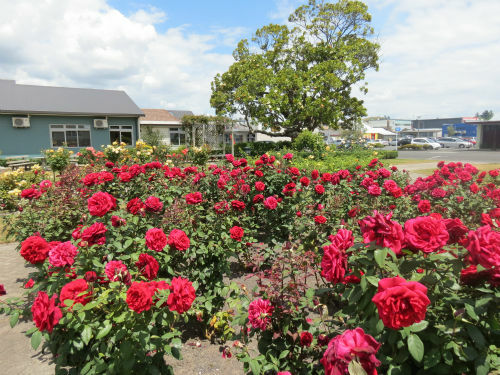 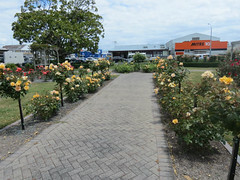 The Morrinsville Horticultural Society established the Rose Gardens in 1946 and maintained them for many years before the gardens were purchased by the former Morrinsville Borough Council. 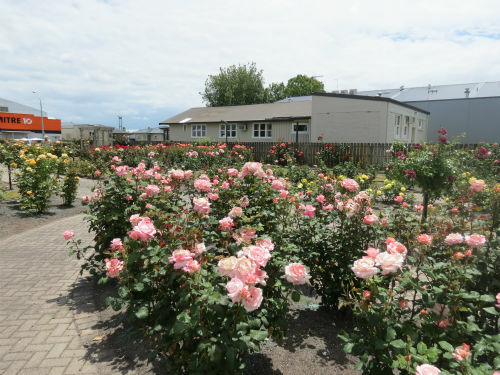 In 1999/2000 the gardens were renovated and to celebrate the centenary of the Morrinsville Horticultural Society in 2015, beds of a specially bed rose ‘Morrinsville’ were planted in the garden.